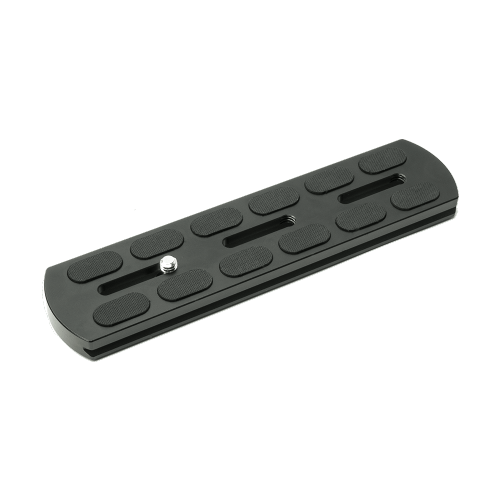 The 3 Legged Thing QR4 Release Plate is designed for ultimate functionality, and is compatible with standard 38mm Arca Swiss compatible clamps. 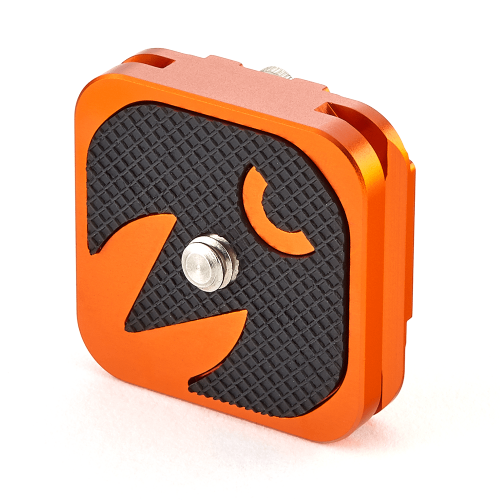 The QR4 Release Plate sits tight to the camera without any movement or drift. 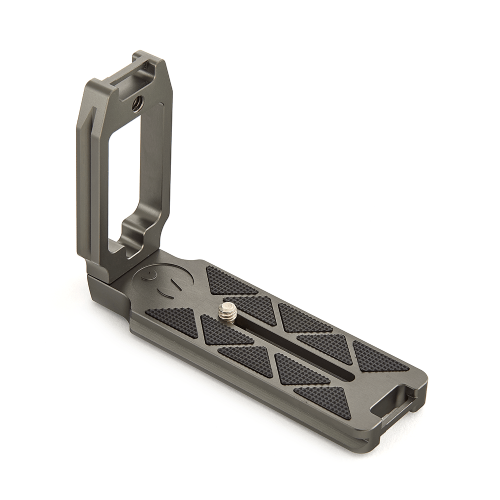 With a milled stainless steel camera screw, and dual hex retaining bolts, the QR4 is secure and strong. 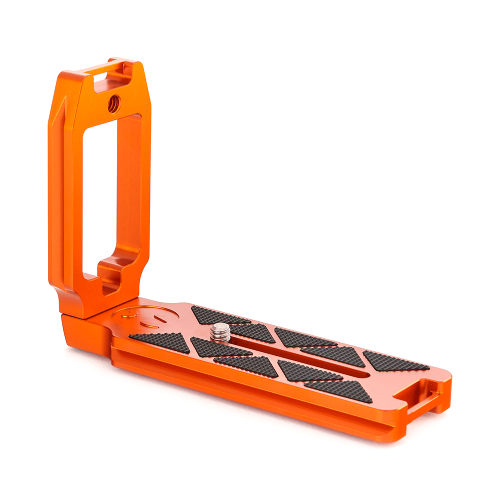 Each QR4 plate has a 1/4”-20 screw thread for attachment to the camera and will fit any standard 38mm Arca Swiss style clamp.